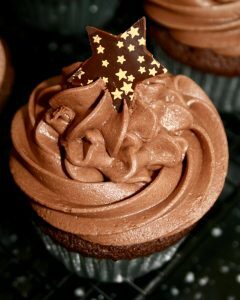 I love to bake, it’s my absolute passion. 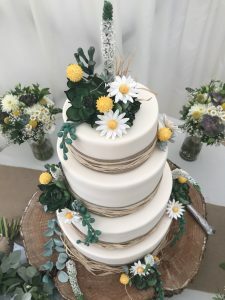 I’ve made many celebration cakes over the years, from christening cakes to birthday cakes, wedding cakes, retirement cakes and even cakes for funerals. 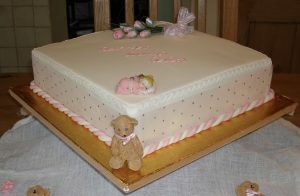 Whether you want a simple cake or a highly decorated cake I’d love to bake for you. 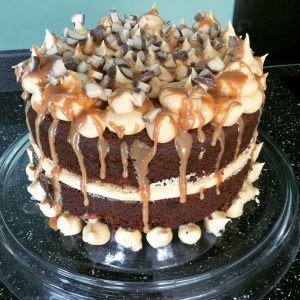 If you’d like me to bake a cake for you, whatever the occasion, I can guarantee that it will take my utmost attention as I will not accept more than one order for any given date. 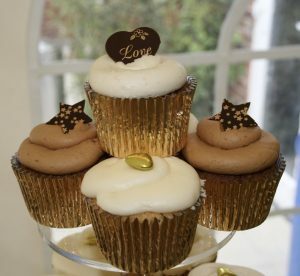 Be it a birthday, wedding, anniversary, christening I will supply you with a freshly baked, moist, tasty cake that you will remember … for the right reasons. 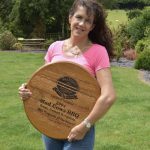 I use real butter in my cakes as well as free range eggs (usually from my own chickens), I can provide gluten free cakes too. 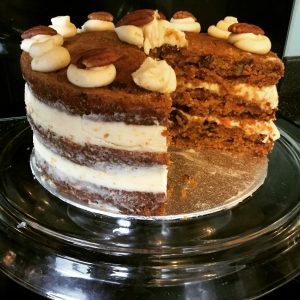 Here are a few of the cakes I’ve made …. 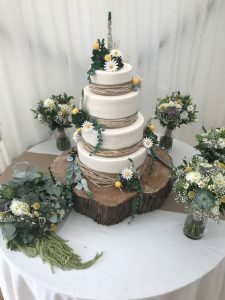 This succulent themed 4 tier wedding cake featured a chocolate cake as it’s base tier, followed by a sticky toffee cake and a white chocolate raspberry cake, topped with a lemon cake. 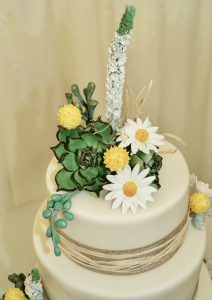 Covered in fondant with hand made sugar flowers and succulents. 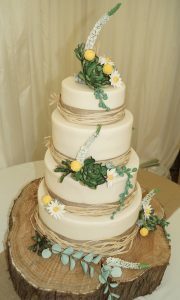 The bride and groom were very happy, as were all of the guests who got to devour it! 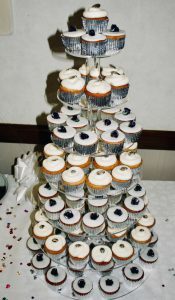 Three of these wedding cakes are rich fruit cake, with a lemon sponge making up the final cake. 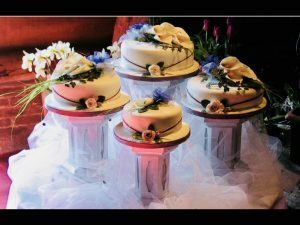 I wanted the cakes to look as if they were almost floating on a cloud of tuille. 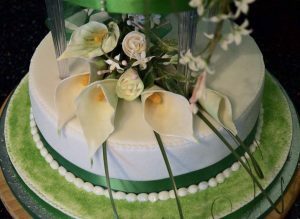 Topped with sugar flowers, mainly Calla Lillies and Roses. 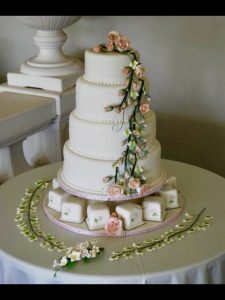 This wedding cake is made from 4 different flavoured tiers with a bottom tier made from 16 individual little fruit cakes, decorated with hand-made sugar roses and rose buds. 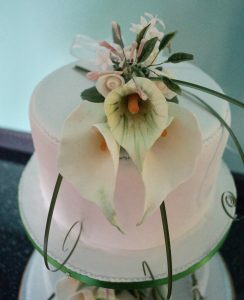 This cake was made for a work colleague and his new bride, two different flavoured tiers, topped with sugar jasmine and calla lillies. 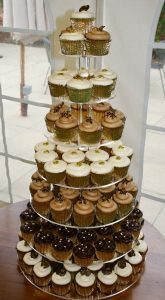 The green glitter was a little touch to match the brides Converse sneakers! 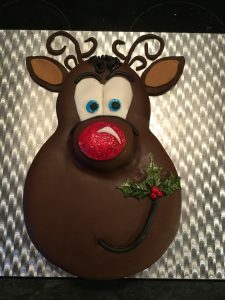 My customer couldn’t decide whether they wanted a chocolate cake or a fruit cake for Christmas, so I made this Rudolph inspired Chocolate Fruit Christmas Cake. 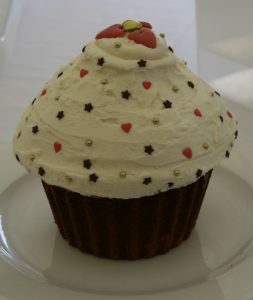 It went down a treat, once they could bring themselves to cut into Rudolph’s face! 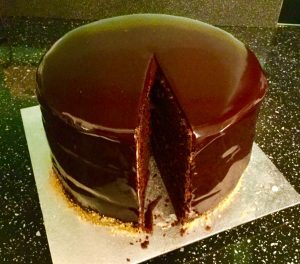 This Chocolate Stout Cake was filled with chocolate ganache and fresh raspberries, coated with a blood orange buttercream before being iced with a beautiful mirror glaze. 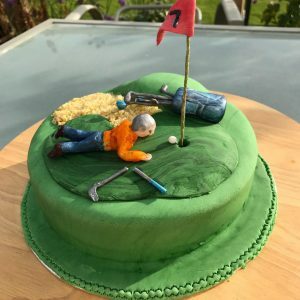 One of our Golfing buddies was turning 80 and I made this ‘last-minute’ cake for him to celebrate his favourite golfing position! 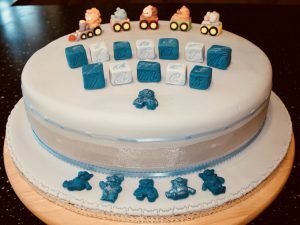 Christening cakes …. 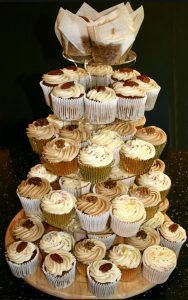 Cupcake Towers and other cakes ….